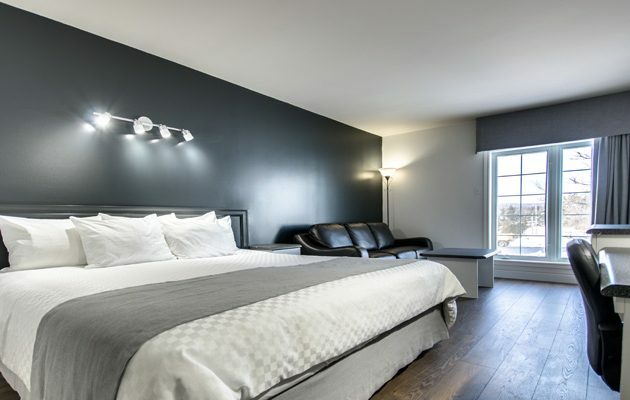 The Marineau Hotel Shawinigan a 42 rooms 3 Star establishment in Mauricie was entirely renovated November 2018. 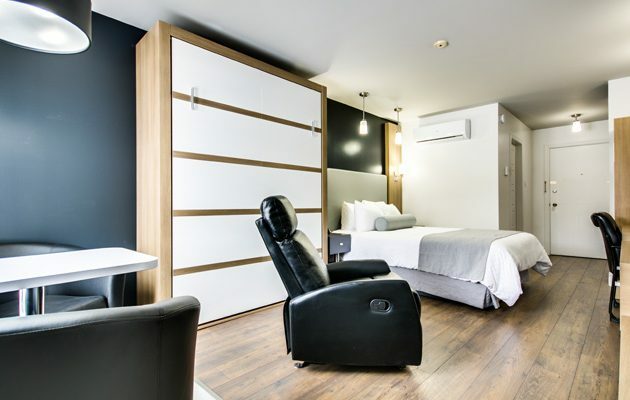 We are proud to offer 21 Marineau Superior rooms as well as 21 standard rooms. 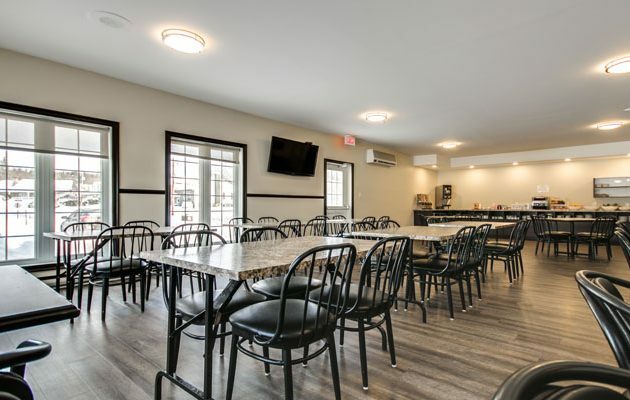 A continental breakfast is available every morning from 6 to 10. 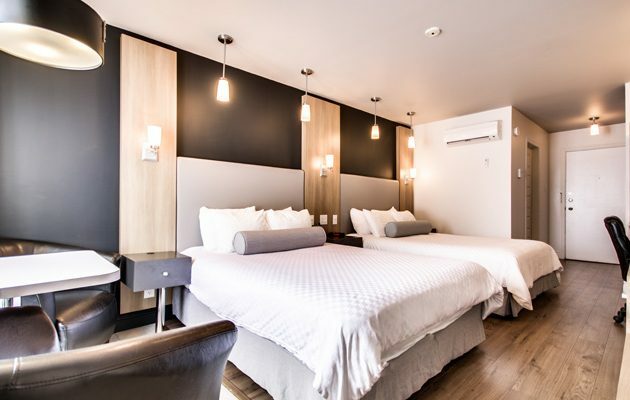 All of our rooms are carpet less with highspeed wireless internet in every room, refrigerator, coffeemaker as well as silent wall mount air conditioning system. 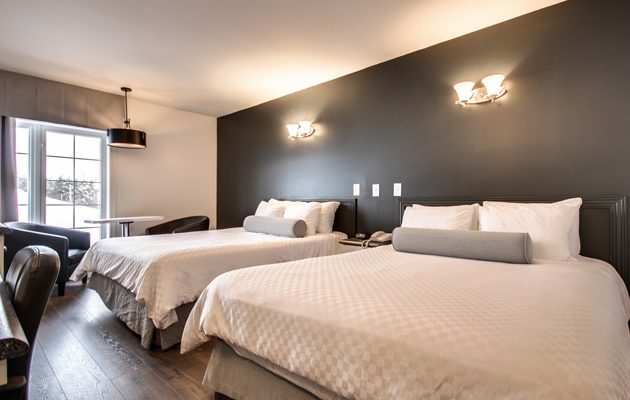 Situated at exit 226 off auto route 55 North, our establishment is the closest hotel to the entry of National Park of Mauricie and 15 minutes only from « City de L’energie » with their Night Show Events. *Be Our Guest* see you soon.